Anne is a popular presenter, OT and yoga therapist who is known for her innovative treatment programs. Anne has practiced yoga therapy since 2000 and shares her powerful and life changing experiences in this exciting workshop. Her programs are taught throughout the U.S. and were recently introduced in Europe. She is sought after as a consultant for school districts and therapy programs and as a mentor to her peers. She is currently involved in a number of research projects utilizing therapeutic yoga. The positive impact that Anne's Get Ready to Learn program has had on children with Autism Spectrum Disorder was recently highlighted on ABC's World News Now. Click here to see ABC's report on Get Ready to Learn. Zoe Mailloux, OTD, OTR/L, FAOTA is nationally and internationally recognized for her expertise in child development, sensory integration, autism, test development and occupational therapy. With more than 35 years of experience, Dr. Mailloux has been a champion for increasing understanding of individual differences, with the aim of enhancing participation in meaningful ways, for people of all abilities. As research assistant to Dr. A. Jean Ayres, the originator of sensory integration theory, Dr. Mailloux began her career with a dedication to recognizing the importance of early sensory and motor experiences on learning and behavior. As an executive director in nonprofit therapy practices for more than 30 years, Dr. Mailloux has been known for developing innovative programs to support children and families. She also has an impressive record of research and scholarship, with more than 30 published journal articles and textbook chapters and over 500 presentations at workshops and conferences, worldwide. As a consultant in program development and program evaluation, Dr. Mailloux's passion is to share her knowledge and expertise about the importance of sensory expericnes in everyday life. She currently partners with individuals, programs, corporations and organizations on projects aimed at increasing understanding of and support for the sensory needs of all individuals. Click here to view an article coauthored by Mary on the benefits of massage for infants and children on the Autism Spectrum. Mary is the director and owner of Maple Valley Pediatric Therapy. She has over 30 years of experience as a pediatric Occupational Therapist and leads a strong team of therapists. Mary’s areas of expertise include pediatric massage, sensory integration, neuro-developmental therapy, and yoga. She is co-author of the book, “Pediatric Massage for the Child with Special Needs” and numerous articles on massage for infants and children. Mary has a special passion for working with children and adults with sensory processing and self-regulation challenges. In addition to working directly with children and their families, Mary teaches workshops and provides consultation to parents and professionals. As a speech language pathologist, Danette Bonfield Piantanida, has over 20 years of experience working with a wide variety of clients including traumatic brain injury, autism spectrum disorders and apraxia, to name a few. She graduated from California State University, Long Beach with both a bachelor’s and a master’s degrees in Speech Pathology and Audiology with a specialized teaching credential for severely speech impaired children. The majority of her career has been with the pediatric population where the opportunity to work at Pediatric Therapy Network gave her experience incorporating Sensory Integration with speech therapy. Danette initiated the Social Skills Program at Pediatric Therapy Network. She collaborated with speech-language pathologists, occupational and physical therapists in creating ‘The Buddy Club’, a group program designed to develop social skills in children struggling with relationships. Collaborating with talented therapists, including co-author, Annie Baltazar Mori, Danette published Every Child Wants To Play, a workbook and DVD companion. Her experience as a special education teacher and therapist has given her an understanding of the relationship of play, language and social interaction. She currently provides speech therapy and social skills training in the public schools, as well as serving children with autism in her private practice. occupational therapist in the neonatal intensive care unit (NICU). 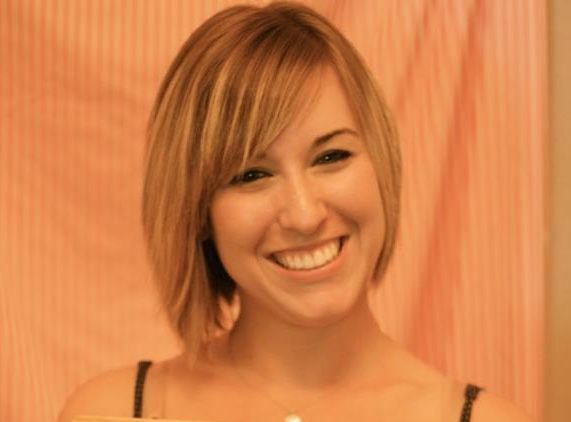 Originally from Florida, she has practiced as an occupational therapist in three different states. Her clinical specialities and passions include working with babies and children who have feeding and dysphagia-related disorders. She has received her advanced practice certification in “Swallowing Assessment, Evaluation, and Intervention” (SWC) by the California Board of Occupational Therapy. Kelly is a regular presenter, sharing her ideas and knowledge at venues such as the Occupational Therapy Association of California (OTAC) Spring Symposium, Dominican University’s Masters of OT program, Stanford’s High Risk Neonatal Regional Course, and SCOPES, which is an internal nursing education platform at Lucile Packard Children’s Hospital Stanford. She is very passionate, not only about her work with babies and parents on a daily basis in the NICU, but also about teaching, instructing and guiding others within the professional field and community. She is an active advocate for occupational therapy and is currently on the advisory board for OTAC. Carrie Sheppard is a psychotherapist specializing in treating individuals and families impacted by autism and neurodevelopmental disorders. Prior to developing this specialty, Carrie provided support to foster care and adoptive families in Massachusetts, where her interest in working with repairing disrupted attachment began. After earning a master’s degree in counseling from Boston University, Carrie completed a post-graduate clinical fellowship at the Boston Institute for Psychotherapy, with emphasis on relational-developmental treatment approaches, and went on to complete her certification in RDI® (Relationship Development Intervention) through Drs. Steven Gutstein and Rachelle Sheely’s Connections Center in Houston, Texas. In addition to her practice as a child and family therapist for over 25 years, Carrie is founder and Director of the MindSource Center, a multi-disciplinary neurodevelopmental treatment center outside Seattle. The MindSource Center provides team-coordinated interventions to children, adults, and families impacted by complex behavioral, psychiatric, neurodevelopmental, and emotional disorders. In her capacity as a psychotherapist, Carrie has treated hundreds of individuals of all ages and their families whose lives have been touched by neurodevelopmental disorders, and in addition is herself the parent of a child with an autism spectrum disorder. Read more about Mary at www.masserypt.com. Dr. Massery received her BS in Physical Therapy from Northwestern University in 1977, her DPT from the University of the Pacific in 2004 and her DSc from Rocky Mountain University in 2011. Her publications and interests focus on linking motor behaviors to breathing and/or postural mechanics in both pediatric and adult patient populations. Dr. Massery has been invited to give over 800 professional presentations in 48 US states, 9 Canadian provinces, and 13 countries worldwide. Mary has delivered keynote/major addresses on topics such as cystic fibrosis and posture, neuropulmonary deficits, pectus excavatum (chest deformities), and the connections between posture & breathing for the Royal Society of Medicine in London, England; the Australian & New Zealand Spinal Cord Injury Conference in Brisbane, Australia; the Irish Society of Chartered Physiotherapists Meeting in Galway, Ireland; the International Seating Symposium in Vancouver, Canada; and the Conference on Posture and Mobility in Coventry, England; as well as numerous presentations at the American Physical Therapy Association’s (APTA) Combined Sections Meetings across the USA. 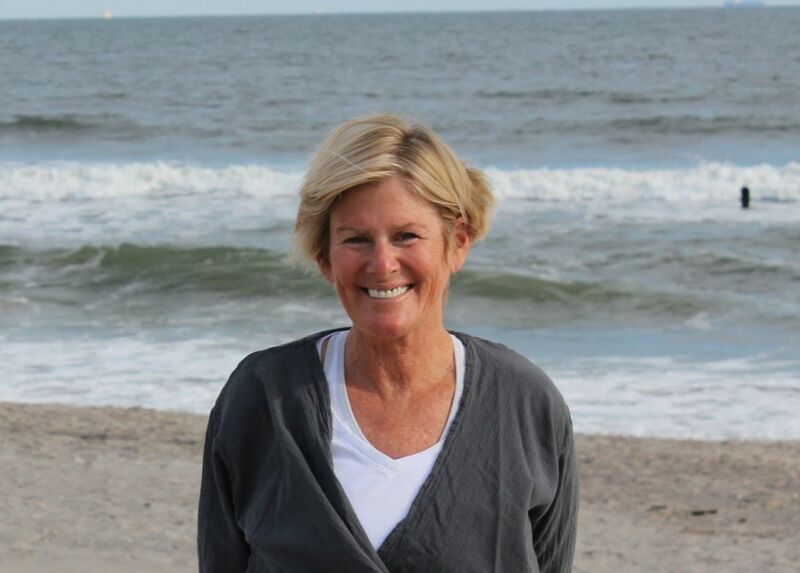 Mary has received national awards from the APTA, including its highest clinical award, The Florence Kendall Practice Award, and the honorary Linda Crane Memorial Lecture. She continues to maintain a private practice in Chicago as well, specializing in ventilation and postural dysfunction. Jessica is currently providing occupational therapy services to young children in a variety of settings including As They Grow Pediatric Occupational Therapy Services, Victor Community Support Services and West End Family Counseling. She is a domestic violence advocate and currently volunteers at local domestic violence shelters in San Bernardino County where she created and implemented a parenting program and occupational therapy program. Jessica is also an instructor of pediatric occupational therapy, occupational history and occupational science at Loma Linda University.